Starting Monday, June 10, Forsyth Boulevard in Clayton, Missouri is scheduled to be closed for construction between Wallace and Big Bend and several MetroBus routes will be detoured around that area. The closure which is expected to be in place through mid-July will impact the Green Line, the #1 Gold Line, and the #2 Red Line. The #1 Gold Line will only serve Mallinckrodt Center at Washington University on trips that begin or end at the Center. 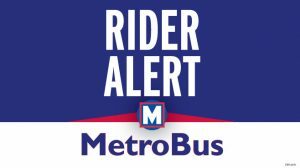 The #2 Red will not provide service on Wydown or Big Bend but will serve Mallinckrodt Center. The Green Line will not serve Clock Tower. 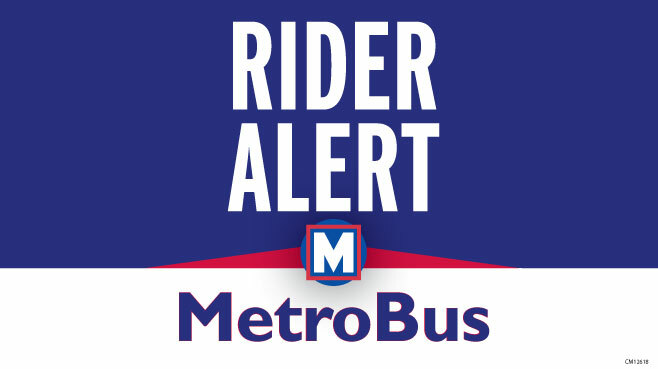 More detailed information about the reroutes is available on our website, or by calling Metro Transit Information Monday through Friday from 7:30 a.m. to 4:30 p.m. at 314-231-2345.